Ever try to break a habit? It isn’t as easy as simply not doing the habit. 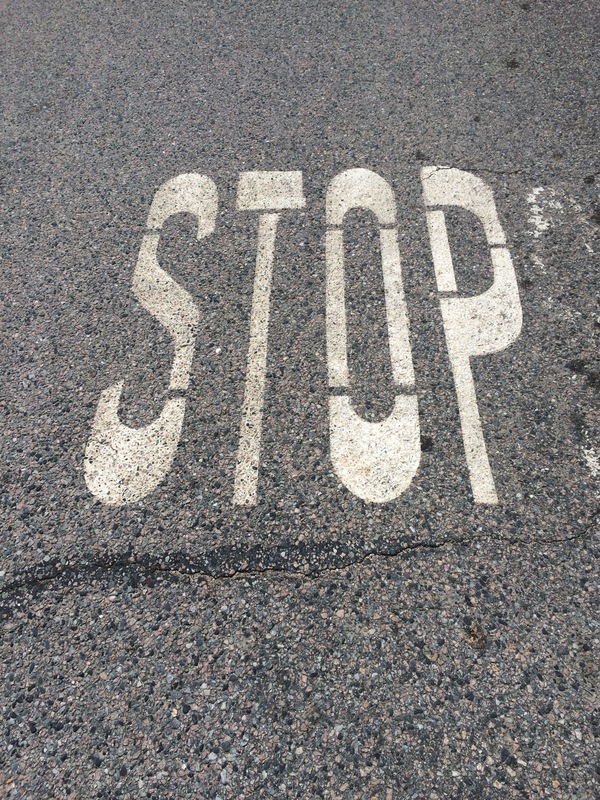 It is incredibly difficult to “just stop” but why is that? Habits are actually hardwired into our brains. According to Ann Graybiel and Kyle Smith in Good Habits, Bad Habits explain how the brain builds a closed loop. Simply choosing to NOT do the task is actually you working against your brain. Even motivation isn’t that helpful. To stop doing a habit, it is important to understand the environmental triggers and create work arounds. First, try to minimize triggers. Second, start with the easier to eliminate habits first. Third, build strategies to distract yourself. Even making a habit 20 seconds harder to do can make a big difference. Fourth, measure your actions and the results. Fifth, be realistic. It probably took you years to build a habit. It will take time to eliminate it. You will have setbacks. That’s ok. Just restart the process and keep moving forward. Next Next post: What’s stopping you? Hint: It is probably you.